The suspected mastermind behind the theft of 600 computers used to mine bitcoin in Iceland has escaped from prison and fled to Sweden on an aeroplane reportedly carrying the Icelandic prime minister. 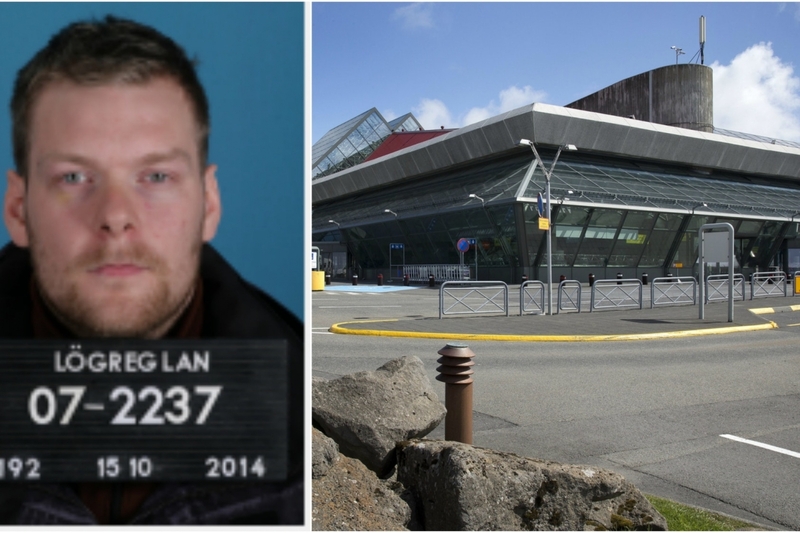 Sindri Thor Stefansson escaped through a window of the low-security Sogn prison in rural southern Iceland before boarding a flight to Sweden at the international airport in Keflavik located 59 miles from the prison on Tuesday. Police said he travelled under a passport in someone else’s name, but was identified via surveillance video. Guards at the prison, which has no fences and where inmates have access to the internet and phones, did not report him missing until after the flight to Sweden had taken off. Stefansson had been in custody since February, but was moved to the low-security prison 11 days ago. An international warrant has since been issued for his arrest, but Swedish police spokesman Stefan Dangardt said no arrest has been made in Sweden. 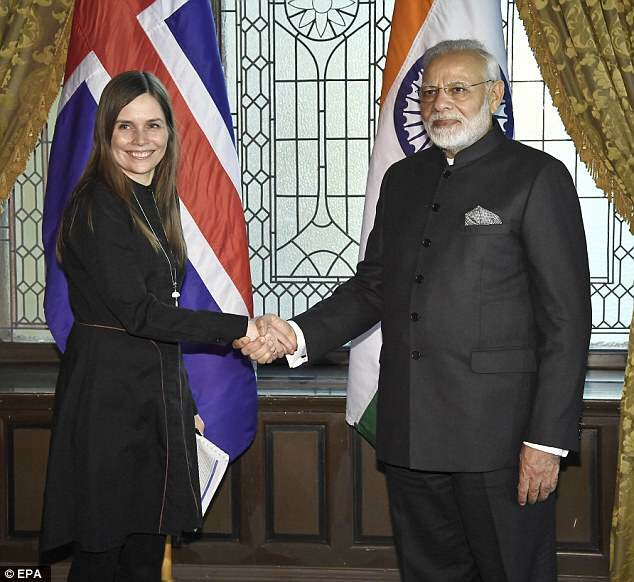 The plane that Stefansson took was reported to have been carrying the Icelandic prime minister, Katrín Jakobsdóttir, to a meeting with India’s prime minister in Stockholm on Tuesday. The prison break is yet another twist in a criminal case without parallel on the peaceful island nation with a population of 340,000 and one of the world’s lowest crime rates. Dubbed by local media as the “big bitcoin heist”, Stefansson was among 11 people arrested for allegedly stealing the cryptocurrency mining equipment in what is thought to be Iceland’s biggest theft. The computers, which were stolen in four thefts and have yet to be found, have been valued at 200m kronur (£1.45m), described as “a grand theft on a scale unseen before” by Icelandic police commissioner Olafur Helgi Kjartansson. Helgi Gunnlaugsson, a sociology professor at the University of Iceland, said keeping a high-profile prisoner in such low-security surroundings was unusual but more so was his organised escape. Iceland has become a hotspot of for data centres and cryptocurrency mining thanks to its abundance of renewable energy and cold climate, which provides low electricity prices and lower cooling costs for the high-powered computer equipment. The low costs have made it easier for cryptocurrency miners to turn a profit, but have also led to the operators within Iceland consuming more electricity with their intensive computing endeavors than households.